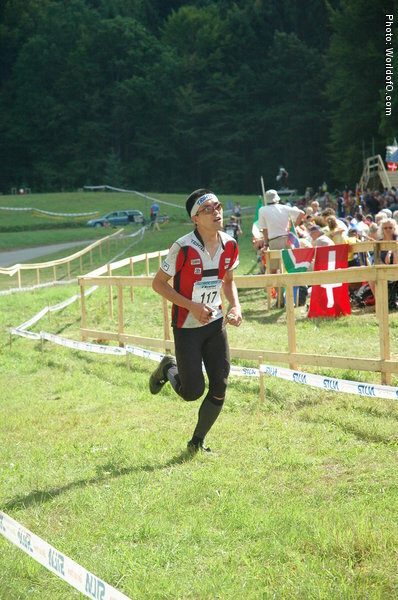 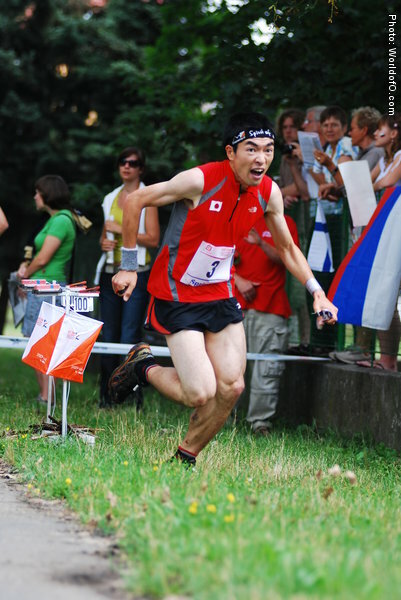 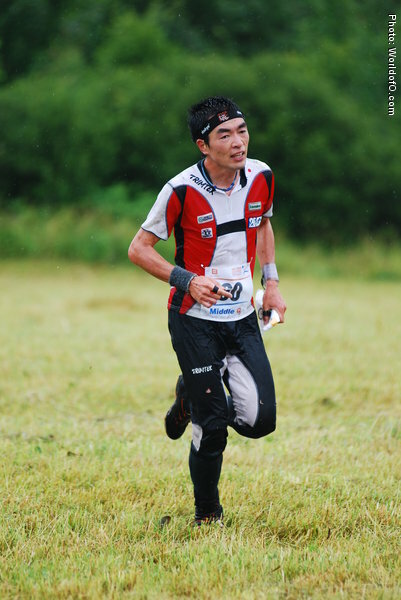 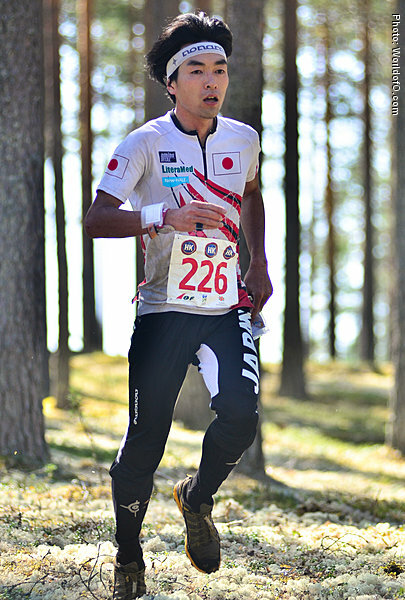 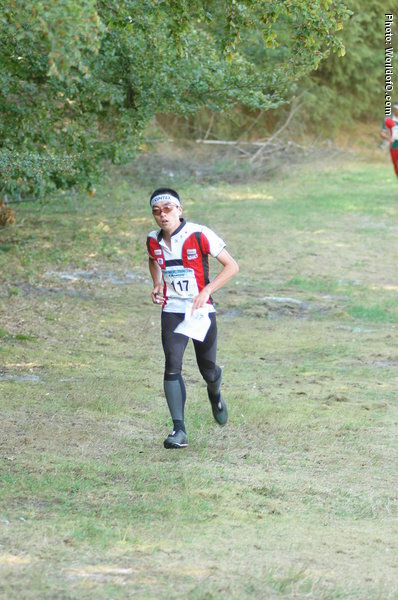 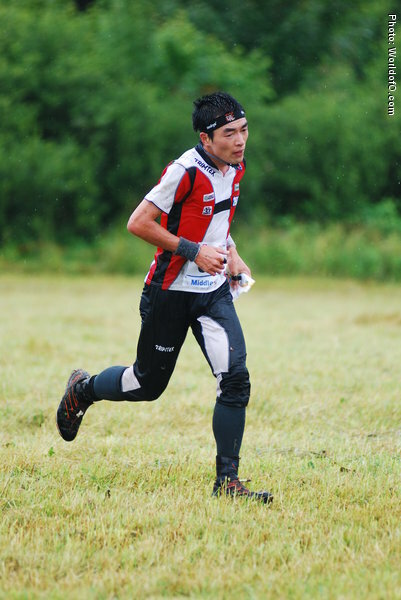 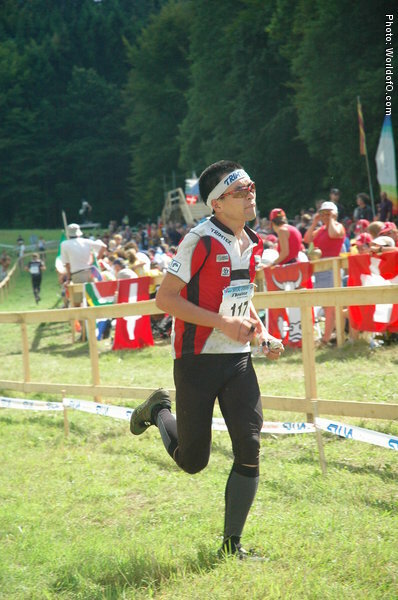 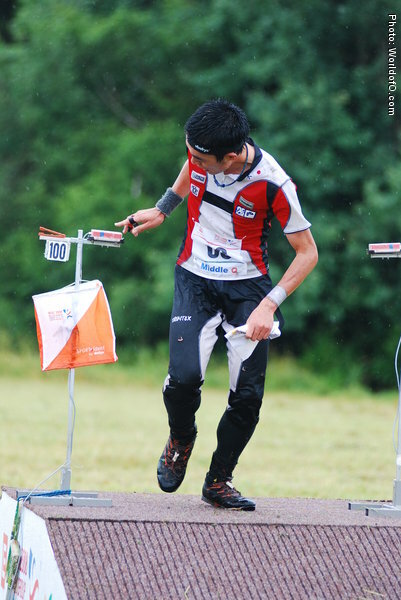 Started orienteering in 1998 and had his first international competition in 2002 (World University Championships). 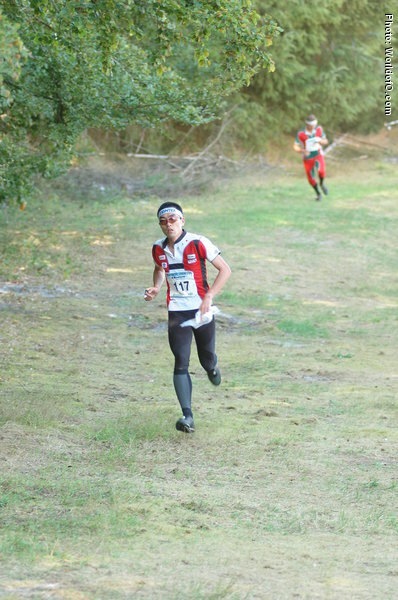 Started in his first WOC in 2004. 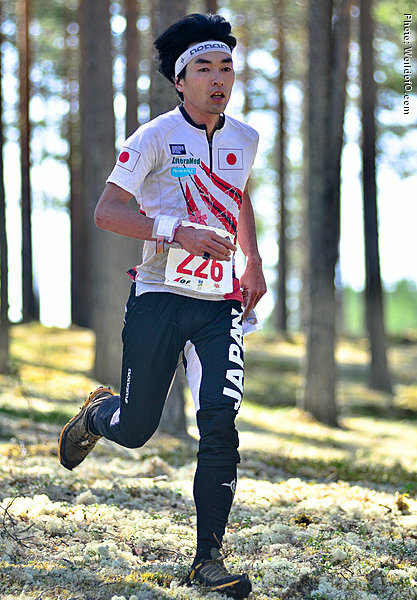 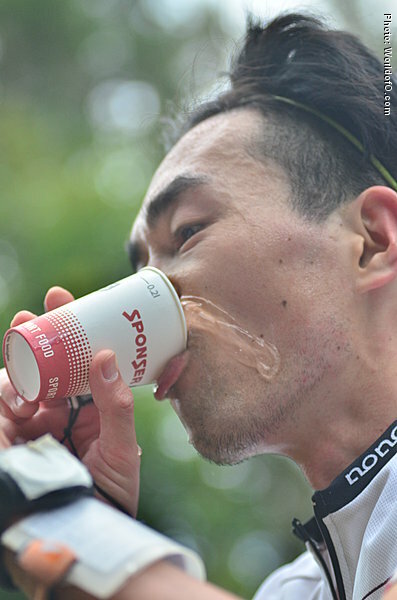 Shigeyuki Koizumi (32 times) .